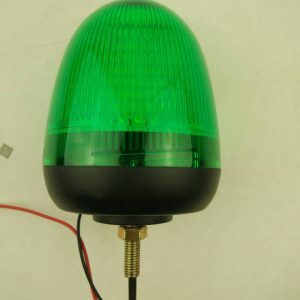 Our Warning Beacons create a powerful message that people will understand. They are easily seen from a distance which means the public will know you’re there. 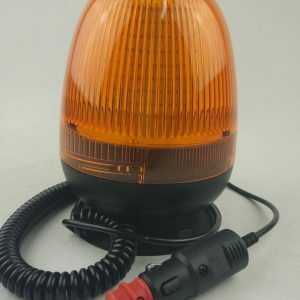 Warning Beacons for vehicles allow for a range of colours that will provide an awareness of your vehicle. 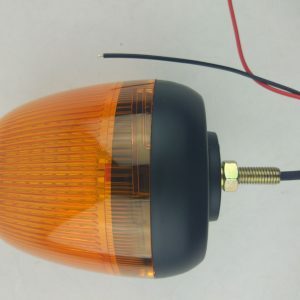 With this, we offer a number of mounting options in order to give a flexible range of products to our customers. 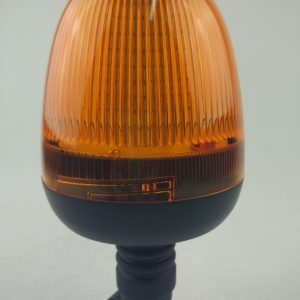 The magnetic mount allows for an easy application that can be removed in seconds without damage to the surface you’re using. 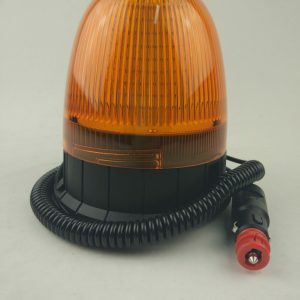 This is perfect for vehicle Warning Beacons because your car can become both a domestic and commercial mode of transport. 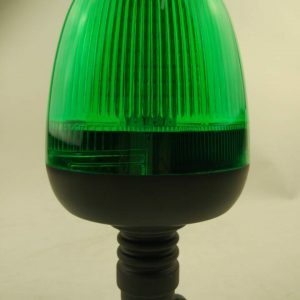 Our flexible pipe mount comes in both amber and green warning beacon colours. This gives you the option of a sturdy mount that allows for a directional adjustment. 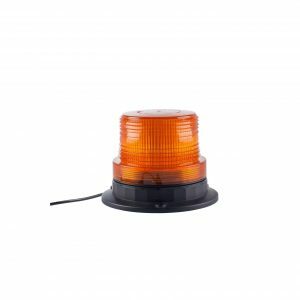 Using single bolt, low profile Warning Beacons provides an easy-to-use solution with simple application and removal. This ensures a secure attachment that won’t fall off or wear out over time.